eBooks and knowledge to help you navigate the spectrum of spinal cord injuries. Tiffiny Carlson and Spinalcord.com have joined together to feature individuals living with a spinal cord injury in a new podcast series. Throughout the United States, there are spinal cord injury support groups available for SCI survivors. Learn More about these groups and how they can help you. Activity based therapy centers provide recovery and rehabilitation for spinal cord injury survivors through therapeutic activities. 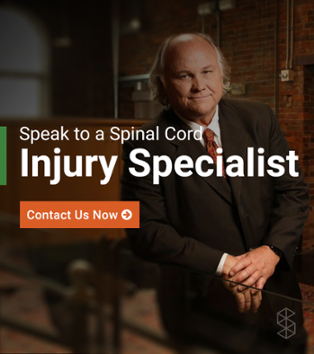 Use our list to find a spinal cord injury hospital or rehabilitation center close to home. The legal considerations for brain and spinal cord injuries range from liability to timing. It’s important to educate yourself. Subscribe to our blog for advice, technology advancements, survivor stories, and more. Do you have a question that you want answered? Use our interactive map to find a local support group.